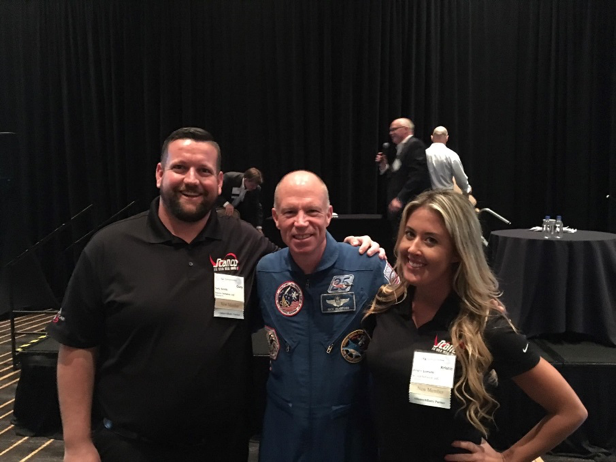 Don Martin and I are just back from the ITA Spring Collaborative at the Royal Sonesta Hotel in Houston, TX, and we are already looking at ways to apply some of the best practices we learned from our fellow members. 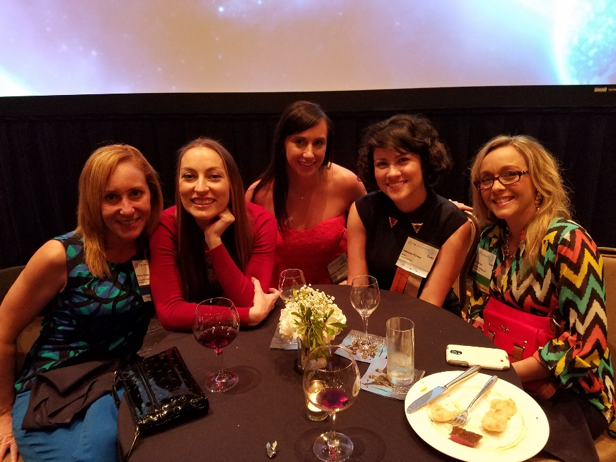 If you’re not familiar with ITA, it’s an independent organization that holds two events a year and draws attendees from the top CPA firms, VARs, ISVs, and ERP publishers. Something that sets the Collaborative apart from other events is that because it’s independent, there’s a large cross-section of ERP and ERP-related products represented there, but products really aren’t the focus. The sessions are typically presented by members who are experts in a particular area of business, and they share their experiences with the other members. Top 10 Business Myths: Ed Kless and Ronald Baker of VeraSage Institute debunked some of the myths around things like value and profit that many business leaders buy into. ERP Shootout where each of six member ERP solutions (Sage, Intacct, NetSuite, Infor, Deltek, and Acumatica) had 14 minutes to tell the members what makes them the best. The Power of Partnerships (moderated by yours truly) where Jeff Roth (SWK Technologies), David Cieslak (Arxis Technology, Inc.) and Dawn Westerberg (Dawn Westerberg Consulting) shared insights into establishing and maintaining mutually beneficial referral partner relationships. The Virtues of Being Social with Lisa Brewer (SWK Technologies), Gabi Morales (Altec) and Christi Whipple (Avalara) was a lively interactive session on consulting & reselling firms can build the right social media strategy to achieve their goals. While the sessions are awesome, they’re not the only reason we participate. 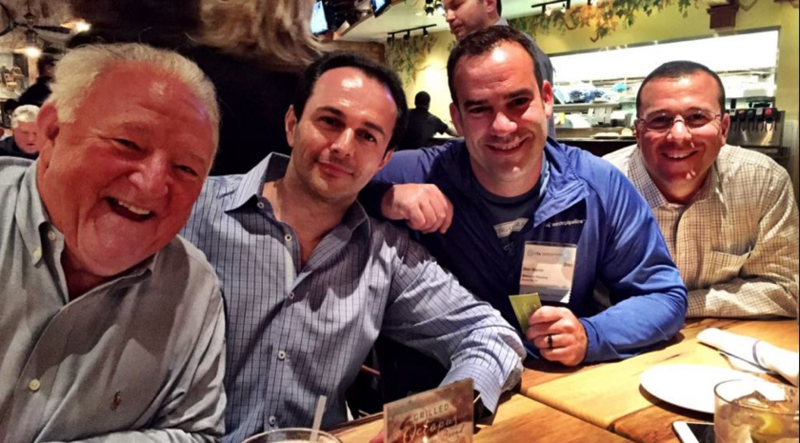 We love spending time with our referral partners and the Sage team. 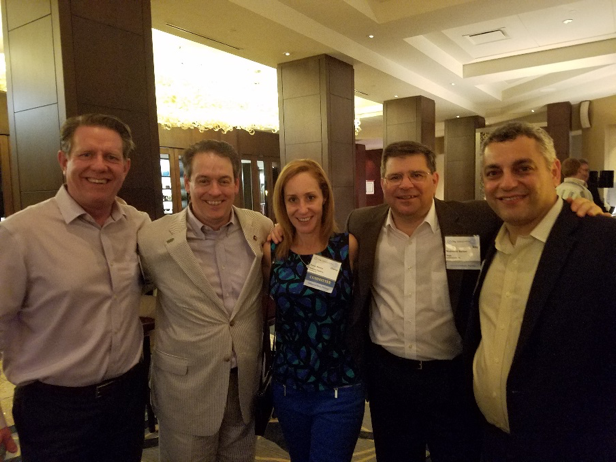 Sage had a large presence at ITA, including Sage North America President Marc Scheipe, who hosted a large group of Sage partners for dinner at a local restaurant. Here are some favorite pictures from the event. 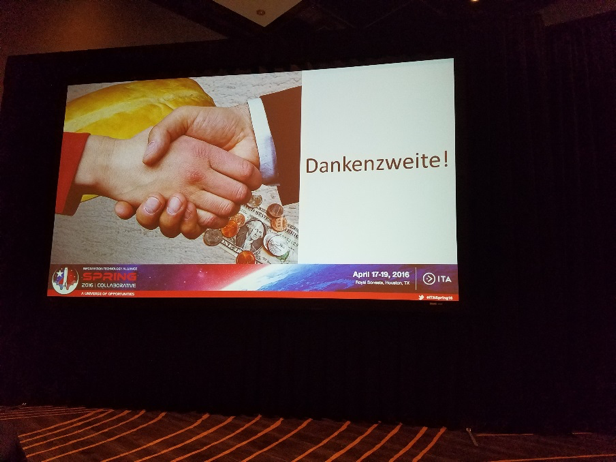 And to the ITA staff and members who we connected with during the event, we hope our interactions with you represented what Ed and Ron call “Dankenzweite” moments for you!